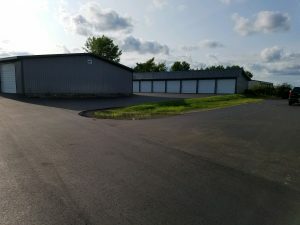 Welcome to Central Wisconsin Storage! Our 2nd Waupaca building is complete. Don’t wait until its too late. Contact us today to reserve your unit before winter sets in. 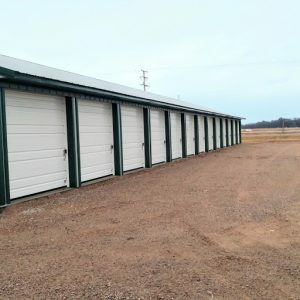 There are a few units available in Waupun. Call if you are interested! 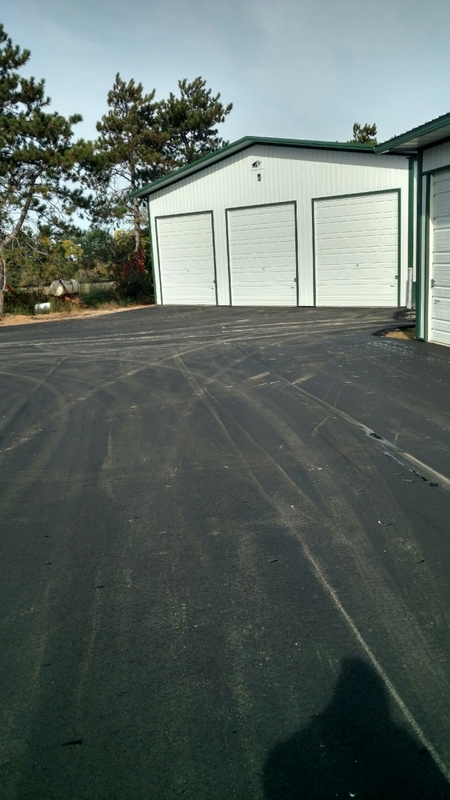 Upgraded Parking Lot in our Waupun Location. 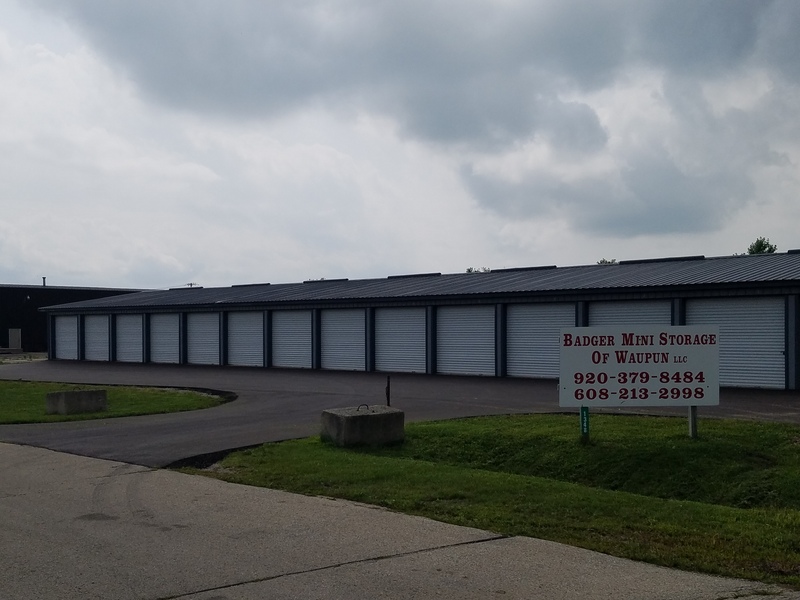 We are a provider of self storage solutions located throughout the central part of Wisconsin. 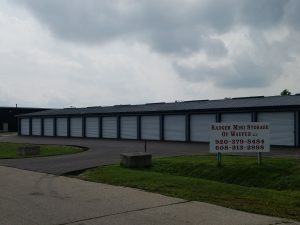 We are Veteran Owned and a member of the Wisconsin Self Storage Association. We know that to keep your belongings stored, it requires a lot of extra space. We can offer a wide variety of locations and sized units to help you store your personal belongings. We can offer a wide variety of benefits for you and your family to store your items in a dry and safe place for as long as you may need the extra space. 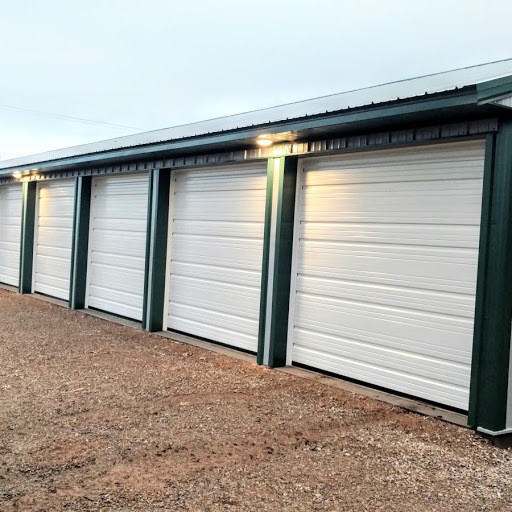 We also offer very competitive pricing for our self storage units with tall doors to accommodate those tall objects and for ease of unloading. 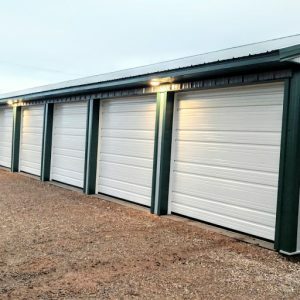 All door and wall heights are listed on the individual site pages to save you time in calculating your storage needs. 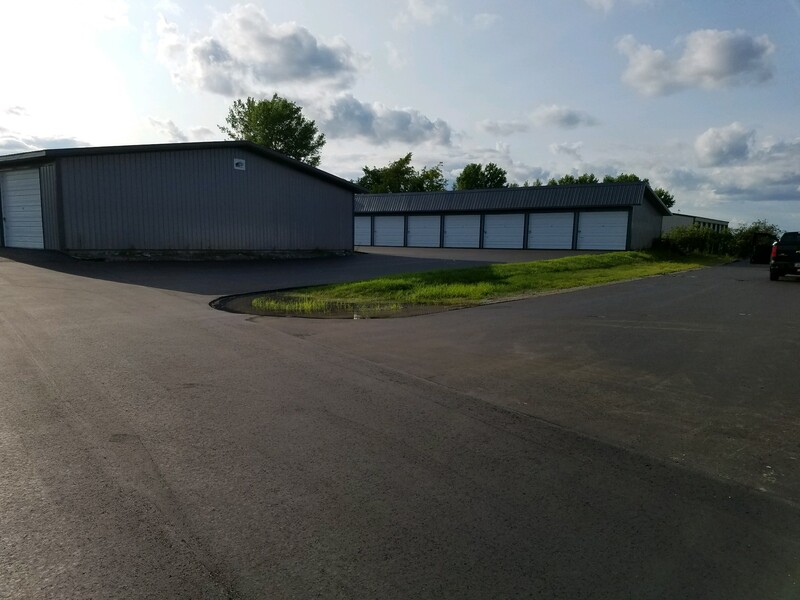 RV Storage Available in our Weyauwega location! 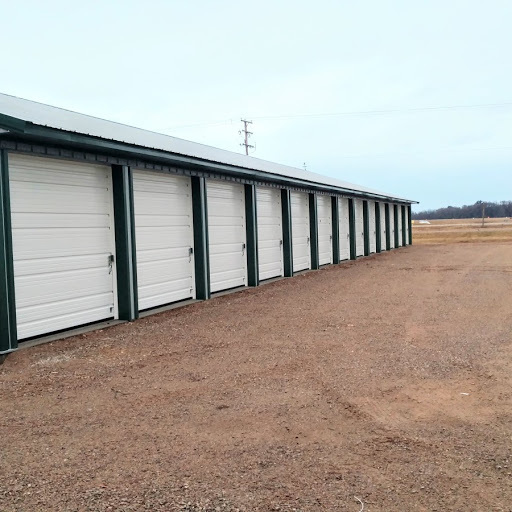 All units are 45″ deep, have 14″ doors and have 12″ openings. There are also 2 units that are 20″ wide with a service door. Most importantly, all units have power. There can be a variety of life changing events that can cause someone to need a storage unit. But regardless of why you may need storage, there is a lot of work and stress associated with the move. Our goal is to assist you and make the experience as seem less as possible. 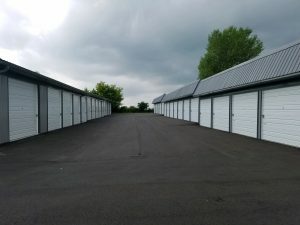 If you are planning to rent a storage unit, our Storage Tips might be helpful. Answers to many of your questions can be found on our Frequently Asked Questions page. Keep up to date with us by checking out our Blog and Facebook page. You can also Make a Payment or Contact Us for more information. Visit our Partners to find great packers, movers, and other businesses that can help you with your moving and storage needs.